What real estate marketing strategies, tactics and practices can be applied to billboard advertising to aid real estate investors in boosting business volume? 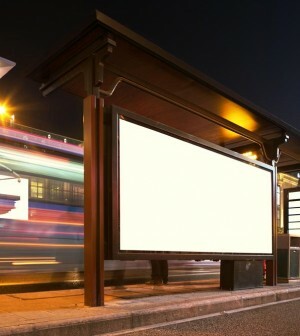 While many real estate investment companies and solo investors have turned their focus to online mediums or remain tied to direct mail, billboard advertising can still compliment current efforts. Billboard real estate marketing can still work. It can be a great way to go big.